Your home is an incredibly valuable investment, and when it’s time to expand or remodel you want nothing short of the best professionals around you. 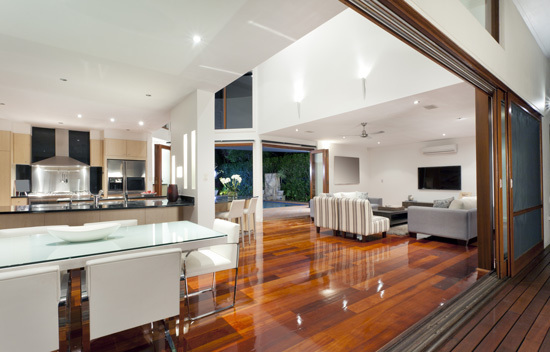 At Green Paradise we offer complete home improvement services. We can help you in everything from roofing, kitchen remodeling, bathroom renovation and additions.